What kind of things can be found at our San Diego estate sales? You can find anything at an estate sale in California but when you focus on the beach communities, the findings are always exciting. Naturally, the wealth that is found along the coast of California carries over to estate sales. 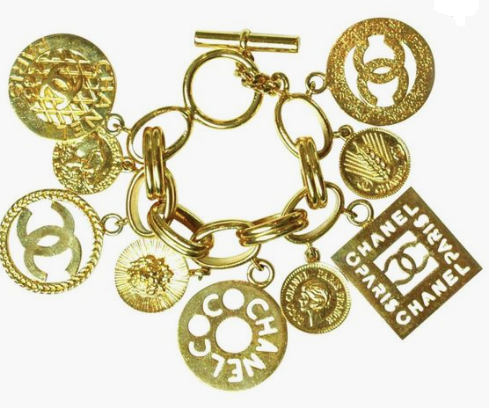 Due to the luxury shopping in southern California, designer items are always found in our San Diego estate sales, especially in La Jolla, Rancho Santa Fe, and Del Mar. Designers like Chanel, Tiffany, Ralph Lauren, and Louis Vuitton are common and thanks to the Calvin Klein outlet in Carlsbad, Calvin Klein furnishings can also be found at good prices. Lalique, Waterford, Orrefors, Baccarat, George Jensen, Rogaska, Kosta Boda, and alike collections are often found at our San Diego estate sales. Even if our clients are not up to date with values, we are, and we work to obtain top dollar. 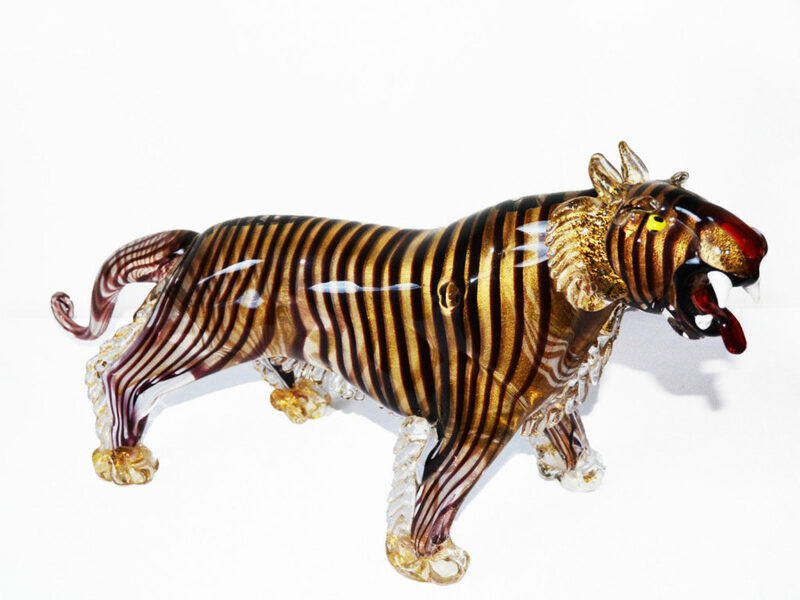 Our network of international buyers and investors are regular buyers of art and art glass from our sales. We always have antique dealers lined up outside our San Diego estate sales when there is even a hint of antiques being offered for sale. 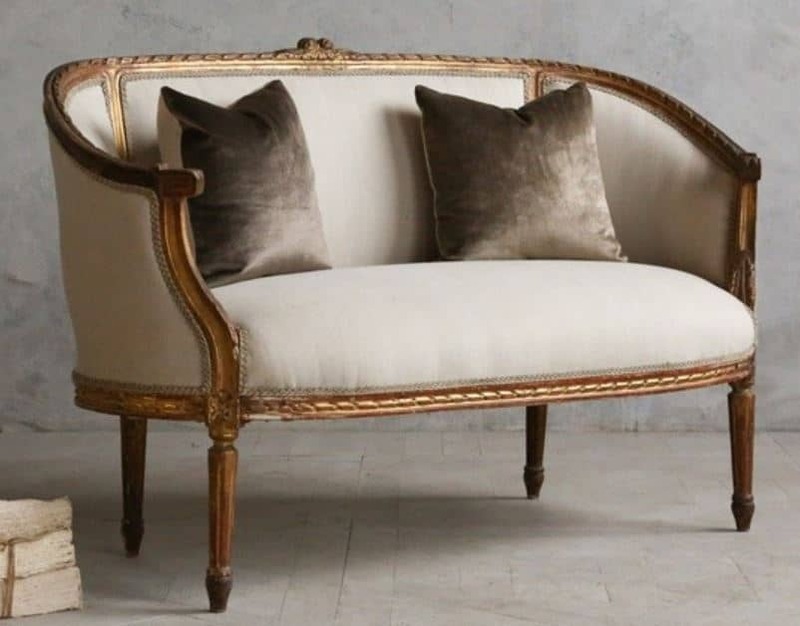 Whether it be furniture, art, or accessories, antiques are always highly desirable. Vintage furnishings are equally as popular as antiques. Both outdoor furniture, indoor furniture, accessories, jewelry, and even kitchen bowls are items we see sold in the first few minutes of our sales. Contact us if you are either a buyer or seller in the San Diego area.